A few weeks ago, I won the “Most Awesome Conference” lottery when I was asked to attend Alt Summit for three days. For those of you who are not familiar with Alt, short for Altitude, it’s basically 3 days of education, inspiration, empowerment, and fun, filled with the most fabulous people, food, and drinks you might ever come across. What could possibly be better? I was there to chronicle Day Owl Rosé (a big thank you to them for sponsoring my time there as well as this post) as the official wine sponsor of the summit and to share it with you all. 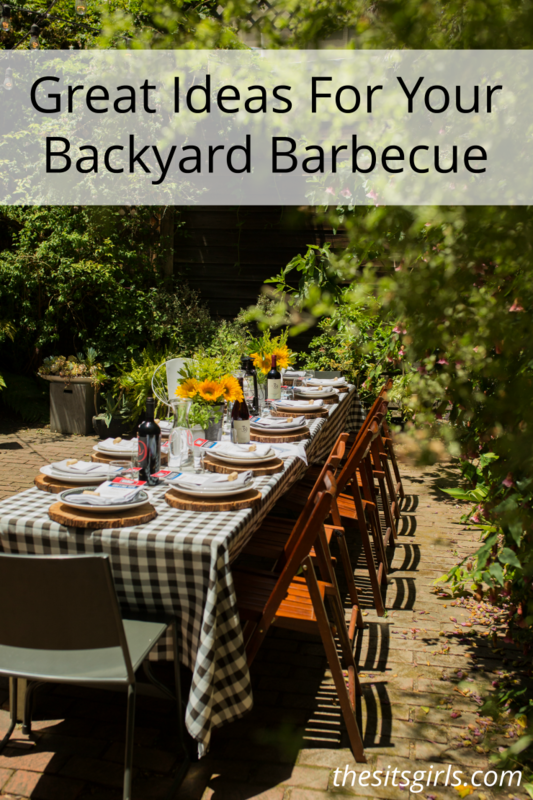 Content in this post is intended for those 21+. 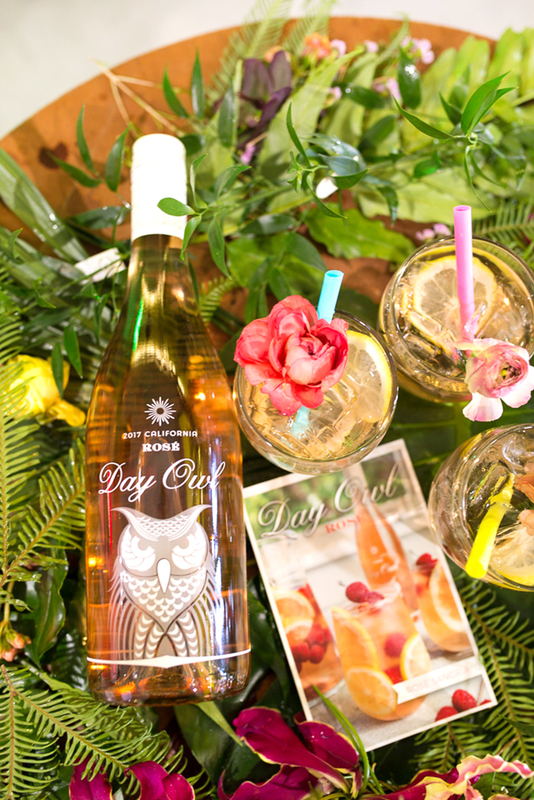 Day Owl is a fruit-forward California Rosé with notes of red fruit and vibrant orange zest. 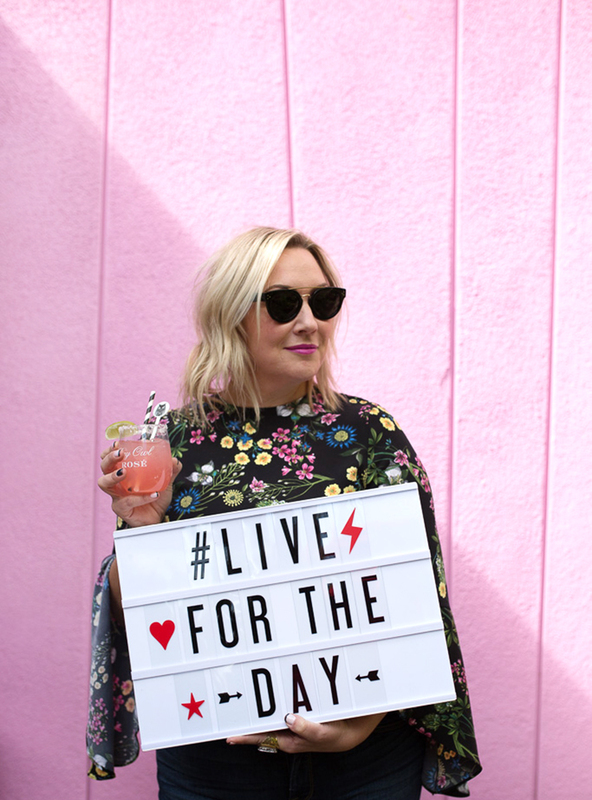 It pairs perfectly with almost anything, makes some pretty amazing cocktails and can hold its own in the bright, charming and always fabulous Palm Springs, where I happened to be spending my time. 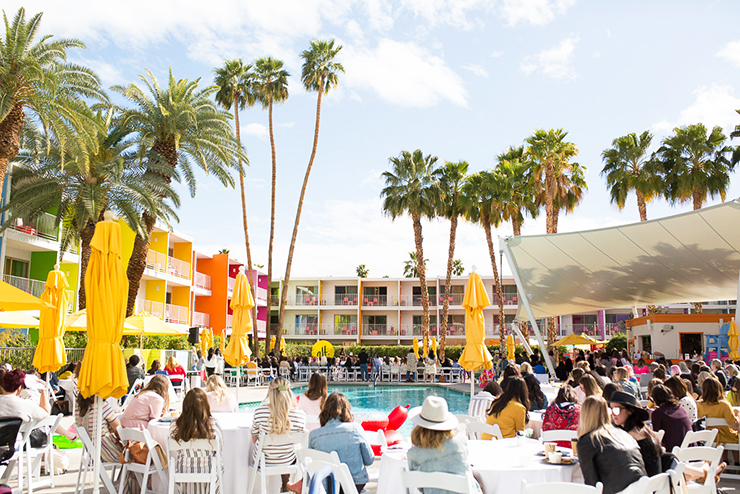 Here is the best part though – you don’t HAVE to be in sunny Palm Springs acting all fancy or wait for a special day to do something for yourself. You can live for the day, whenever the mood strikes. 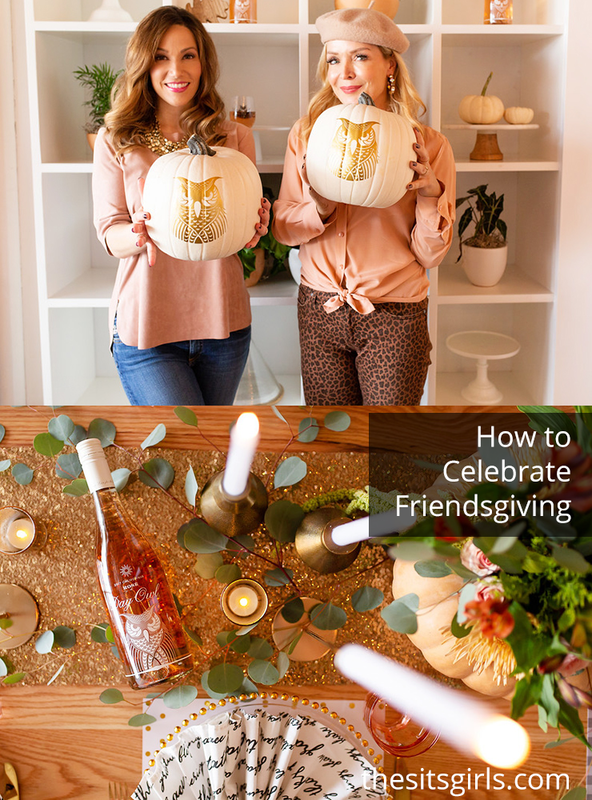 To help you out with this, I’m going to share MY favorite ways to enjoy Day Owl Rosé. Bright, citrusy and effortlessly cool, Day Owl pairs perfectly with whatever the day throws at it. The light flavor and fruity notes provide a super clean taste, which makes it ideal for almost all food pairings and appealing to a wide range of palates. Yes, you heard me correctly – Rosé Sangria = Perfection! Day Owl Rose’, elderflower liqueur and fresh (I’m sure you could use frozen in a pinch) fruit combine to make this mouth-watering cocktail. 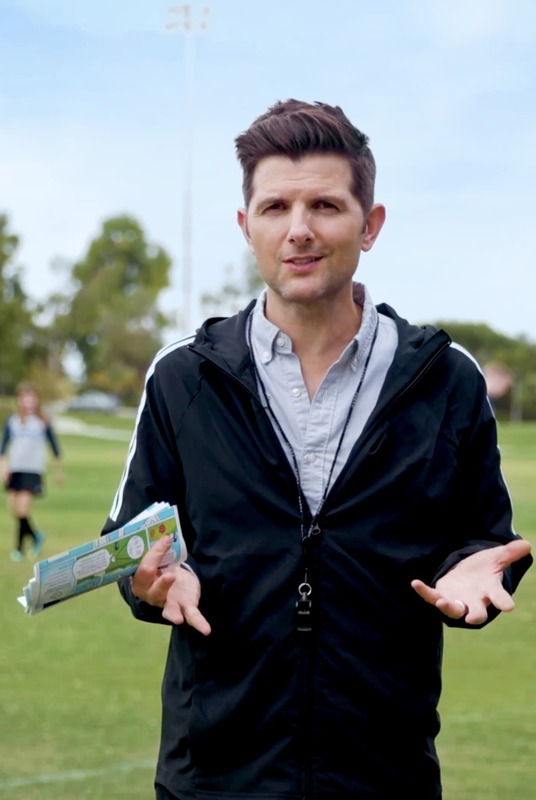 It’s insanely easy and a total crowd pleaser. I’m serving this at our Ladies Who Pot-Luck Brunch and am positive I’m going to be everyone’s favorite for a while. The look on my face in this picture says it all: Instantly transported to somewhere pool-side without a care in the world. Day Owl Frosé is the definition of effortlessly “fancy cocktail.” I’m not going to lie, I’ve made this (twice) since first experiencing it and both times it was perfect. The second time I made it, I omitted the sugar completely and enjoyed it just as much – for any of my friends out there who are watching sugar intake! You best believe too that when the summer months roll around, I’ll be trying this with pineapple instead of strawberries – stay tuned for how that turns out! I may or may not have saved the best for last! 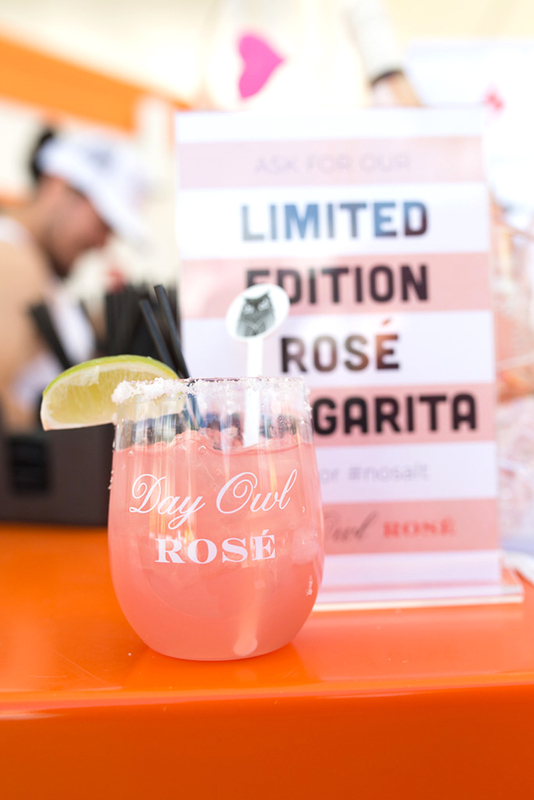 If you like a good Margarita, you will LOVE a Day Owl Rosé Margarita. Something as simple as incorporating Rose’ in to this classic cocktail takes it to a whole new level. 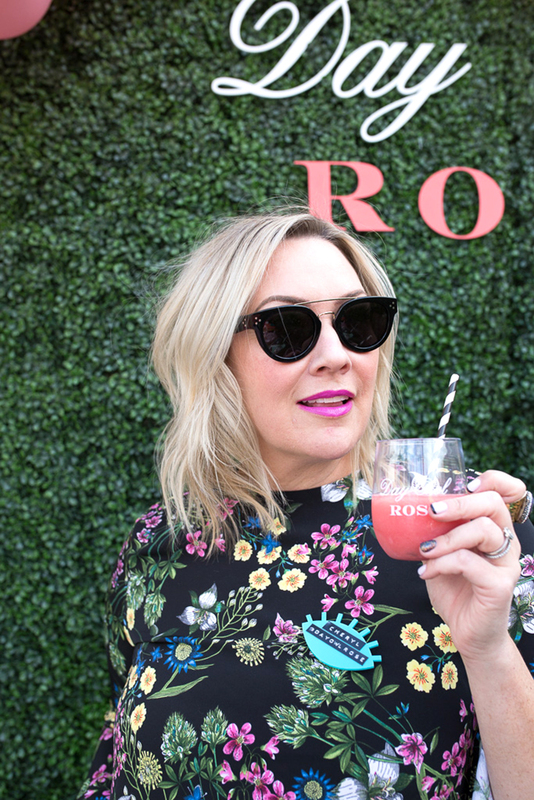 In a hundred years, I would have never thought about incorporating Rosé into a Margarita and I’m pretty upset about it! This libation was very popular with the gents at the conference. I’d encourage you to serve it at your next get together and when they ask your secret you can say it’s Day Owl Rosé. There you have it! You can find the recipes to the cocktails I shared (plus tons more) by clicking on the links above. Tell me, which cocktail is your favorite, or are you a more natural Rosé enthusiast? Any exciting plans (reading a book, crafting and baking count for sure!) 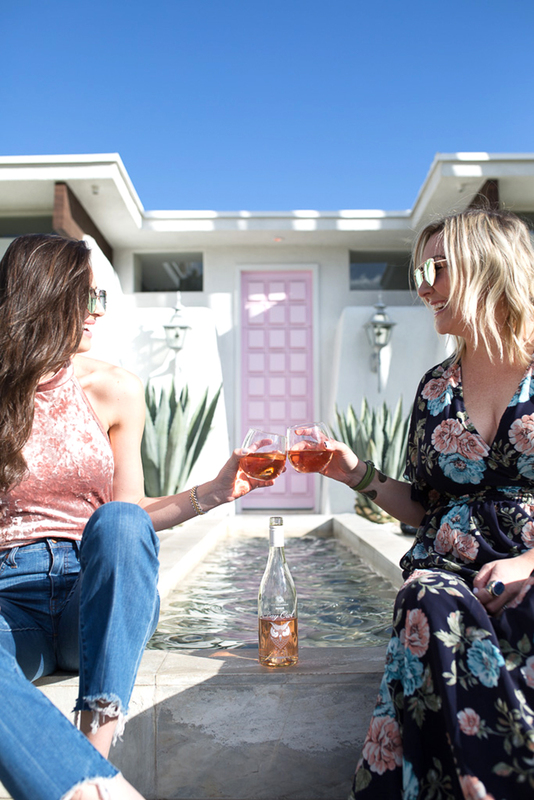 coming up that call for some Rosé? 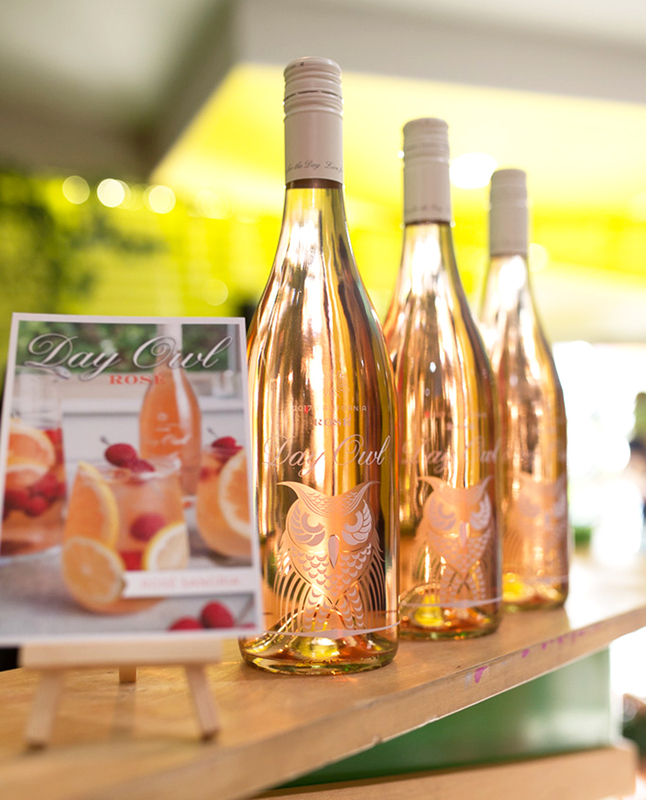 The perfect day calls for the perfect Rosé, whatever it might be, Day Owl has you covered. Another BIG thank you to Day Owl Rosé for sponsoring this post. Remember to drink responsibly and Cheers! While I’m quite confident the wine was delicious, I would never know the taste because I quit drinking Vino almost 3 years ago. I’m 100% alcohol free today, though the human side of me does miss the wine buzz.